Orezi collaborates with Tekno on his first single of 2018 titled Whine for Daddy. The song comes after his 2017 hit songs, Hallelujah and Cooking Pot. 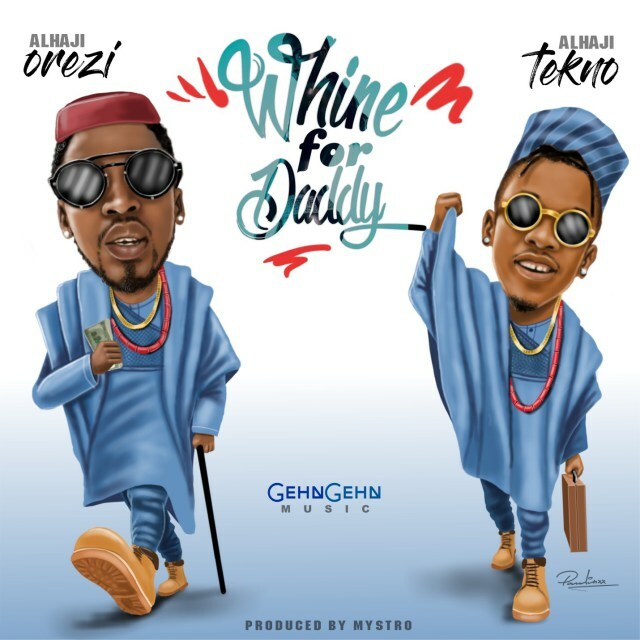 Produced by Mystro, the song begins and ends with a pleasant harmonization between the two ‘Alhajis.’ The up-tempo song blends afrobeat and dancehall sounds while Tekno’s verse introduces Igbo highlife vibes that will make you Whine for Daddy.